There are two changes to the starting team that played Northampton Saints last week. Marland Yarde returns from injury to start on the wing, while Chris Robshaw starts at blindside flanker. Among the replacements Matt Hopper will look to make his 100th appearance for the Club. 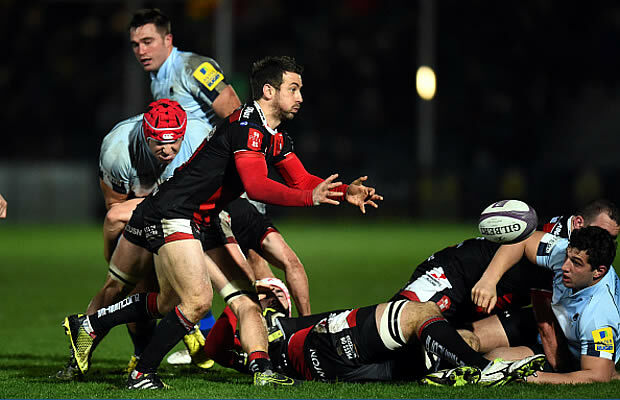 Harlequins have won just one of their last five Aviva Premiership Rugby matches: 35-28 at home to Bath in round 16. 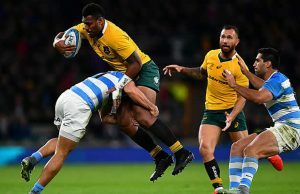 The Londoners failed to score a try in their most recent fixture at Twickenham Stoop, and have not been tryless in two successive games at the venue since September 2013. Newcastle Falcons have lost their last five matches since beating Northampton Saints 26-25 at Kingston Park in round 13. The Falcons have not won away from home in any competition since a trip to London Irish in the Anglo-Welsh Cup in February 2015. Newcastle have won their last two fixtures against Harlequins and have only once before achieved a Premiership Rugby double over ‘Quins in the same season – when they were champions in 1997/98. 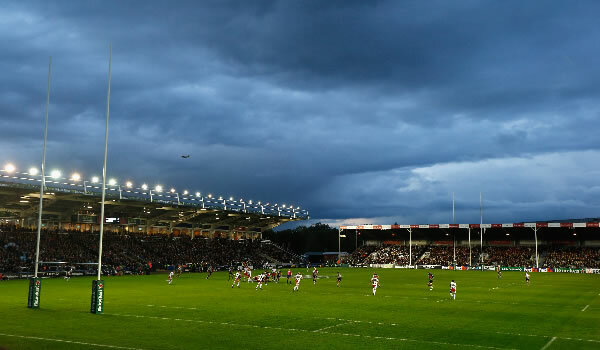 The Falcons most recent victory at Twickenham Stoop in Aviva Premiership Rugby was in September 2000. Newcastle Falcons have named Sinoti Sinoti to make his his third league start of the season with Alex Tait switching to full-back as the Samoan slots in on the wing. The only other change comes in the pack where Ally Hogg’s inclusion sees Sean Robinson drop to the bench, Mark Wilson pushing forward into the second-row as Hogg starts at No 8. Japanese international Kensuke Hatakeyama is among the replacements in the week he helped the club’s second string into the semi-finals of the Aviva A-League, the tight-head playing in Monday’s 24-15 triumph at Gloucester. Will Welch once again captains the Falcons, who are in search of an Aviva Premiership double over Harlequins after beating the capital club 26-19 when they last met at Kingston Park on January 31. Head coach John Wells said: “We are confident we can beat Harlequins. We have done it on the last two occasions we have played them. “We are not stupid in thinking we can just rock up and roll them over. They have their stars back and there is a massive difference between the Quins team we played in January to the one we will face down there. But like us a little bit, they haven’t won a lot of games recently. That does affect your confidence, and in some ways there is more pressure on them. The Bookies have given Newcastle a 13 point start for this Match – with an offer of up to £200 in Bonus bets. Referee :Matthew Carly (43rd Premiership game). Assistant Referees: Andy Watson & Kelvin Stewart. Replacements : 16. Dave Ward , 17. Mark Lambert , 18. Kyle Sinckler , 19. Sam Twomey , 20. Mat Luamanu , 21. Karl Dickson , 22. Matt Hopper , 23. Ross Chisholm.